So reads the opening titles of Jack Quick’s new true-crime documentary. A skilled producer, Jack knows that the bigger the conspiracy, the higher the ratings – and he claims Curtis Wade was convicted on flimsy evidence and shoddy police work. Millions of viewers agree. Just before the final episode, Jack uncovers a minor detail that may prove Curtis guilty after all. Convinced it will ruin his show, Jack disposes of the evidence and delivers the finale unedited, leading to Curtis’s eventual release. Then a new victim is found bearing horrifying similarities to the original murder. Has Jack just helped a killer walk free? Determined to set things right, Jack returns to Birravale looking for answers. But with his own secrets lurking just beneath the surface, Jack knows more than anyone what a fine line it is between fact and fiction. Between life and death. Now there’s only one option left. The truth. 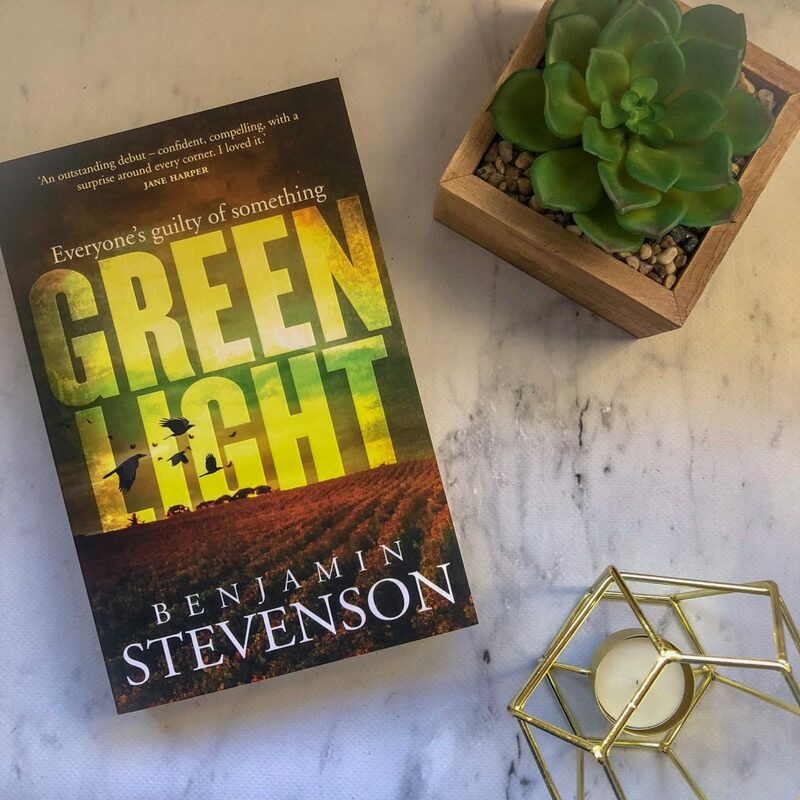 Greenlight by Benjamin Stevenson is a rural crime thriller about the long-solved murder of backpacker Eliza Daley. It’s an interesting premise — a well-known television producer and presenter helps cast enough doubt on a convicted killer that he is released from prison. But perhaps this man was indeed the killer after all? Benjamin’s writing is polished. 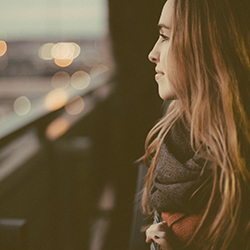 The dialogue realistic, the characters are three dimensional and well-developed, and the mysteries of this rural town are enticing enough to keep the reader turning the page. I thoroughly enjoyed reading this story, and churned through the pages of this book. Jack Quick is flawed, but he’s also determined and compassionate and desperate to find out the truth. He puts himself in dangerous situations and is able to see things that others probably wouldn’t be able to see. He starts to piece together what happened to Eliza Daley, and also the second victim who is murdered after Curtis Wade is released from prison. Greenlight does follow a bit of a stereotypical trope found in rural fiction — someone arrives in a small town and they are neither a policeman or a detective, and yet they’re able to solve a crime that the cops couldn’t? I’ve read quite a few crimes novel lately that feature a protagonist like this. The prologue of this book is completely unnecessary. It’s from the point of view of Eliza, shortly before being murdered and it gives away too much. It makes it very clear that she’s being kept underground, which allowed me to guess one of the twists in the novel long before it was revealed. Despite that, this is one of my favourite crime novels from this year. There are many different mysteries to solve, not just the murder of Eliza Daley, and tension builds slowly until the reader grows very anxious about what’s going to happen. Greenlight is utterly compelling and engrossing — an absorbing mystery with more surprises than I thought possible.